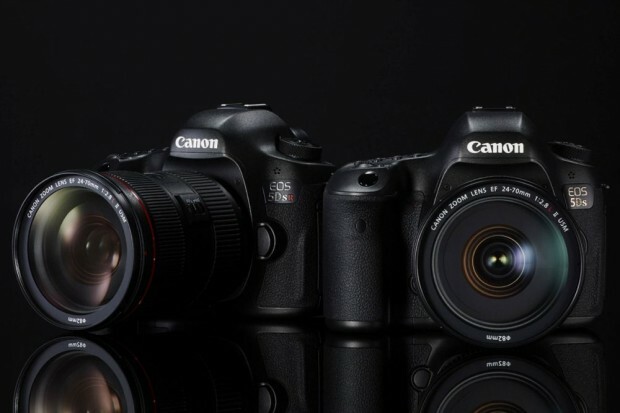 The lowest price: Now you can get the gray market Canon EOS 5DS for $1,655.87, Canon EOS 5DS R for $1,865.21 at 6ave via eBay with a 1-Year Seller Warranty. Great deal! Order now if you are interested.